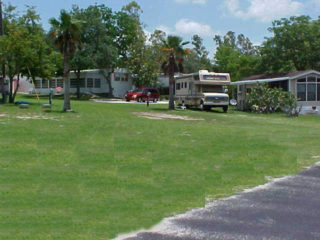 Welcome to Torchlite RV Park & Campground! 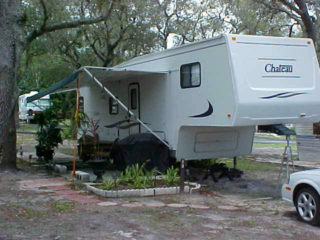 Torchlite RV Park is located in Clermont, Florida, very centrally located to all the great Florida attractions! We offer easy in / out access as we understand the importance of that feature to our guests. We are a relatively unknown jewel, but that’s just another benefit to our guests … come on and check us out, we know you won’t be disappointed! If you enjoy fishing, golfing, swimming, there’s plenty of that in the Clermont Florida area. Come on down, spend a day at Lake Louisa State Park, or maybe run on over to Hooks Point or there’s always the opportunity to take a tour of Withlacoochee State Forest. You’ll find the temperatures here at Torchlite RV Park very moderate, as you think of Florida, we have warm days and cool evenings in the winter, who could ask for more than that? 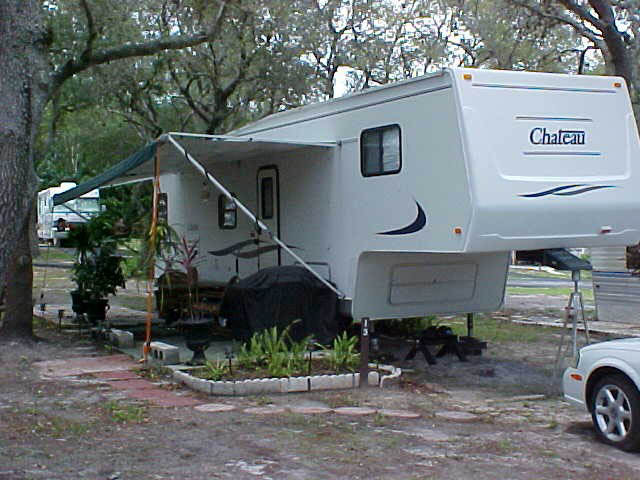 Our friendly staff, local Clermont Florida attractions and outdoor activities are all reasons to come to Torchlite RV Park on your visit to Florida. If you’re a resident of Florida, then you already know why Torchlite RV Park and Campground is such a great park, in one of the best locations in the state! We’re convenient to it all!